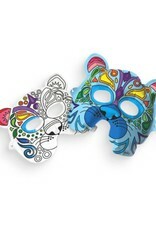 Bring out the ferocious beauty of your imagination with the 3D Colorables - Wild Cat Masks. 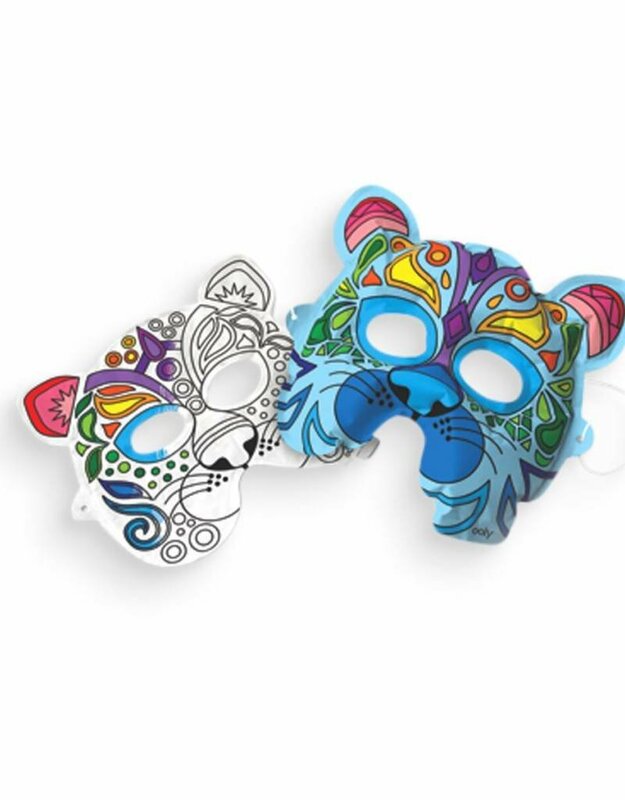 2 different majestic feline masks are included in this set of DIY fun with amazing coloring illustrations. 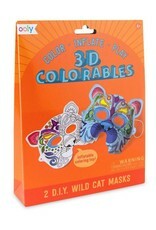 Color your cat masks just as you would in a coloring book with markers, crayons, colored pencils or gel pens. 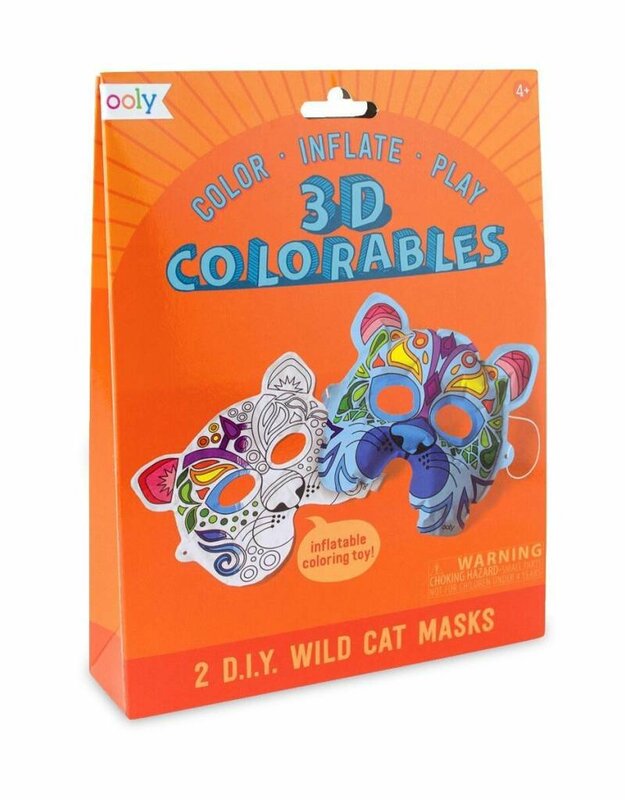 Then inflate the masks with the included inflating straw. 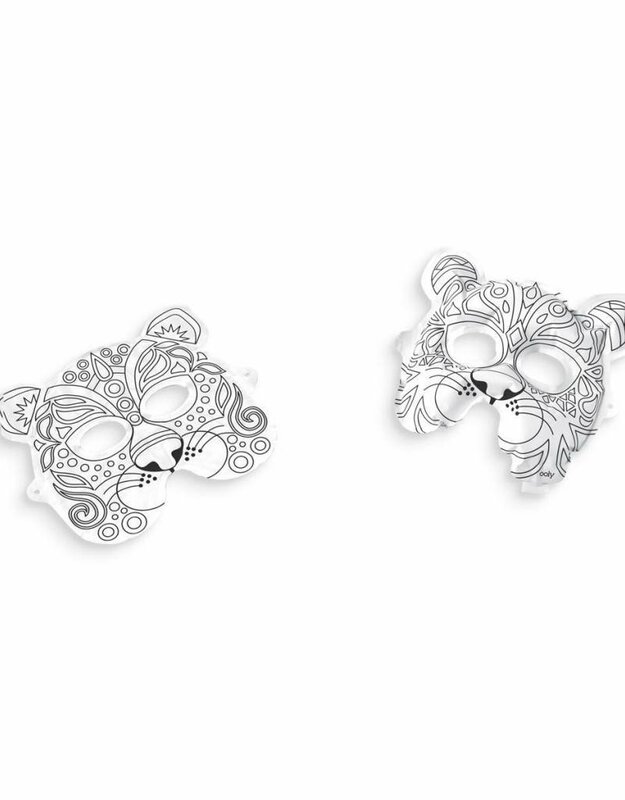 The Wild Cat Masks measure at 8 inches by 7.5 inches. 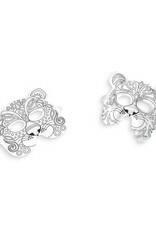 Colorables can be reused too; just deflate them with the straw for easy storage.